Within the confines of a red and bewildering maze, Schunck* will be presenting the first retrospective of his work. 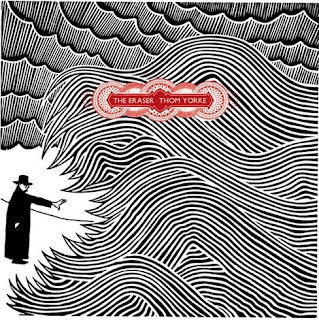 Since 1993, artist and writer Stanley Donwood has been designing artwork with Radiohead and as such, has been co-instrumental in designing the bands image. You may know the legandary Radiohead records such as 'OK Computer' 1997, 'Kid A' 2000 and 'In Rainbows' 2007. Dit was echt zo'n tegekke expositie! Heel erg de moeite waard om me weer eens richting Heerlen te begeven.